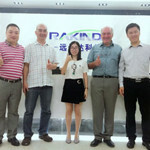 Factory Tour - Shenzhen Rakinda Technology Development Co., Ltd. 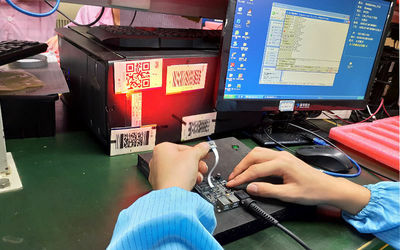 The workers are testing and setting up the LV3096 2D barcode scan engines. 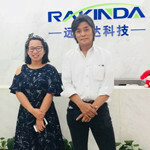 Rakinda has over 17 years non-stop research in barcode reading technology, it’s the leading company in this field in China, as well as a well-known expert in global market. 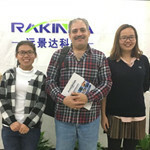 Rakinda began independent production of barcode scanner products in 2000 and have since accumulated abundant manufacturing experience. 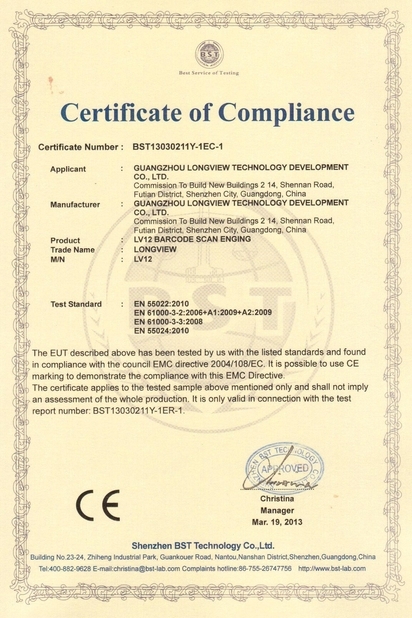 Our manufacturer center covers an area of 6,220 square meters with an annual production capacity of 1,000,000+ units, and is well equipped with advanced technology equipment for production & testing, such as Walmart, Huawei and Tektronix testing equipments. 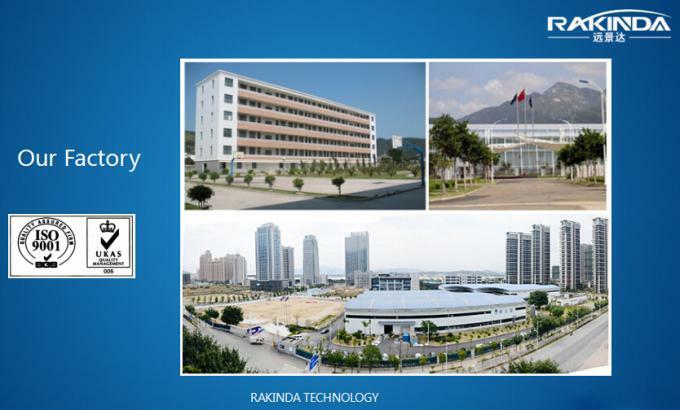 Quality control system of Rakinda was successively awarded ISO 9001:2008 based on quality control, research and development testing as well as defective products management, which contributes to sustainable competitive advantage for Rakinda. 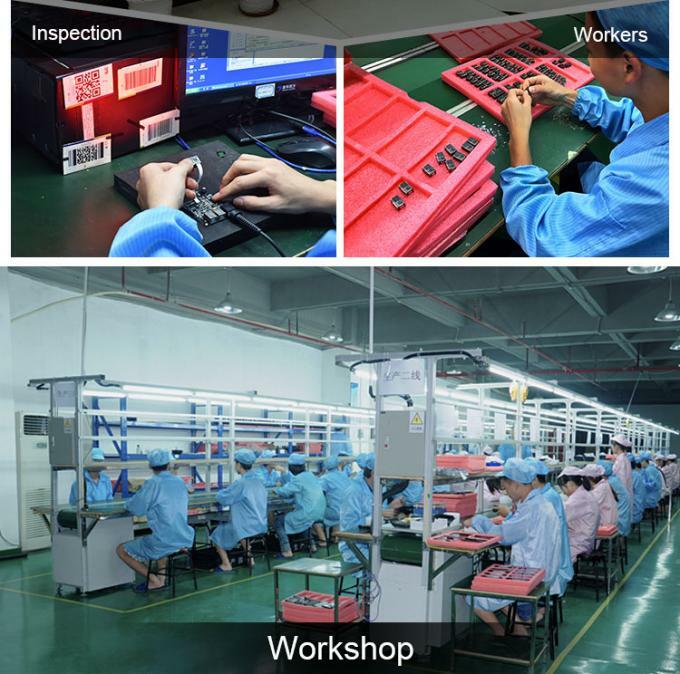 Regulated procedures, advanced equipment and hard-working staff are the key to keeping our manufacturing and production system competitive. 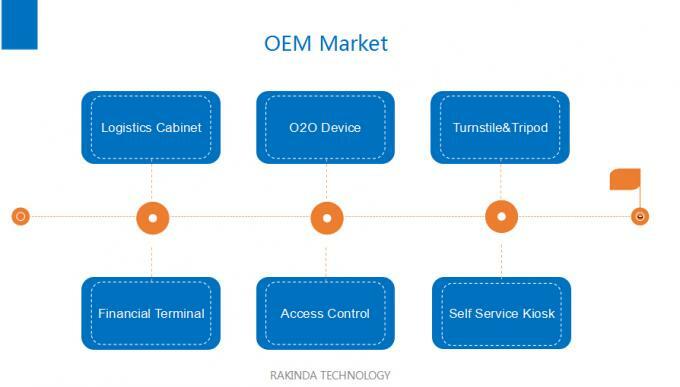 These factors ensure that all parts of the production process are under stringent control, maintaining high product quality and effective cost control ensuring that our products achieve the best performance to price ratio, thereby providing our OEM/ODM customers with the most competitive product for their investment. 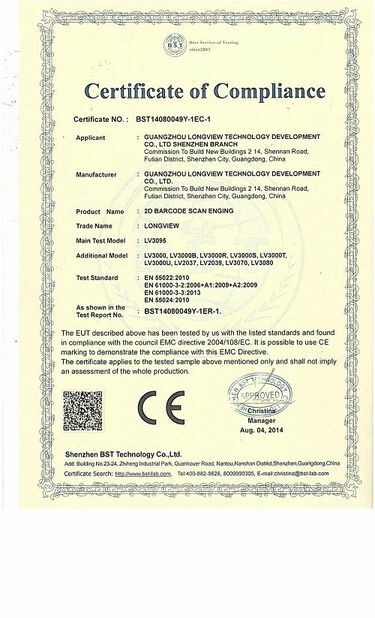 We have advanced equipment for R&D and mass production, including environmental, mechanical, electrical and safety testing etc., We have professional facilities including radiation anechoic chamber, automatic scanning DOF and speed testing, optical lens testing etc. 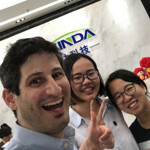 There is/are Above 30 People R&D Engineer(s) in the company.